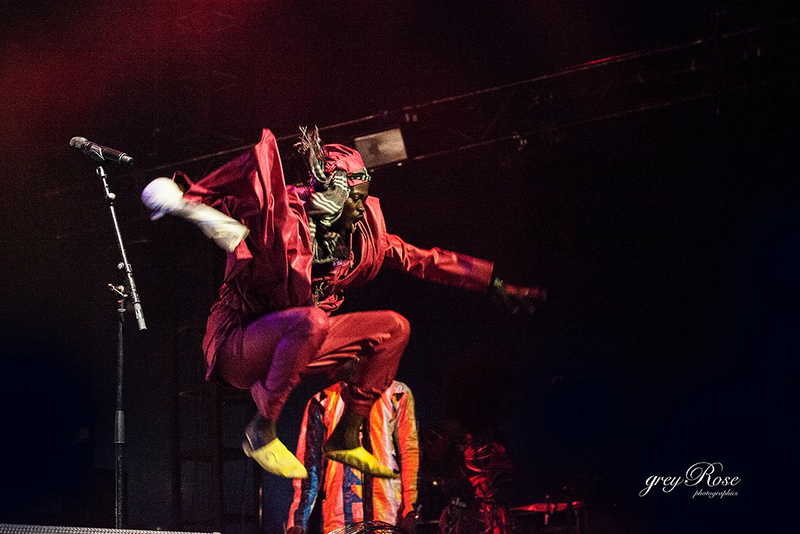 There was more jumping at Bluesfest this year. From Con Brio, Youssou Ndour’s and the DJ for Ms Lauryn Hill getting the crowd into jumping it was all very spectacular and the music met the expectations. A few shots of the day. Harts won over the audience and the classic acts of Canned Heat and Bobby Rush built up to the close of the night with Ms Lauryn Hill and Robert Plant.